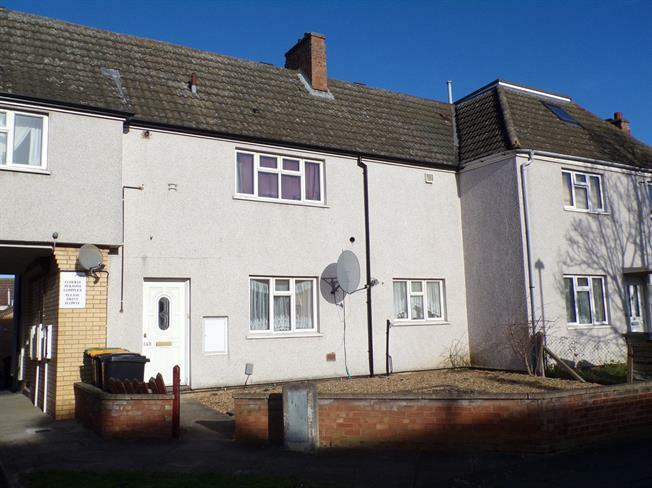 2 Bedroom Flat For Sale in Bedford for Asking Price £145,000. A very well presented two bedroom top floor purpose built maisonette located on the south side of Bedford. The property benefits from double glazing, gas to radiator heating and a refitted kitchen. There is a fitted bathroom suite, 14ft lounge, 14ft master bedroom and is available with the added bonus of no upper chain. Double glazed uPVC window facing the rear. Radiator. Roll edge work surface, built-in units, single sink. Radiator. Low level WC, panelled bath, pedestal sink.